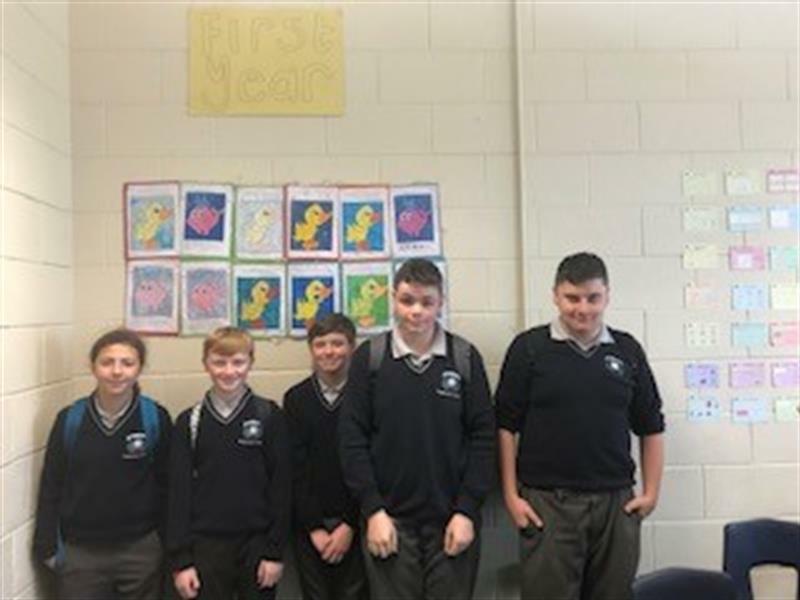 From the 15th to the 19th of October, Pobalscoil Na Tríonóide hosted its Maths Week – a national celebration of maths with lots of activities being held throughout the week. 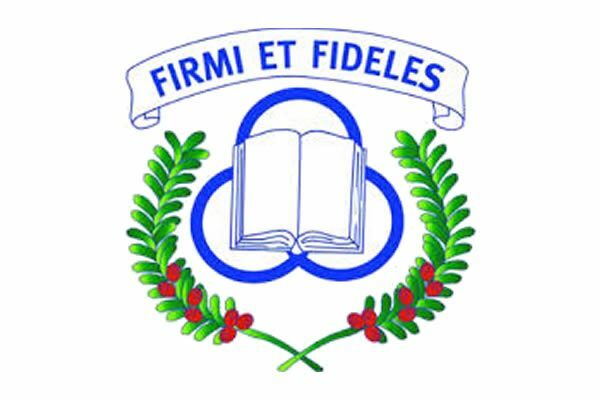 Our school had a wide range things to do for our students to be involved in. 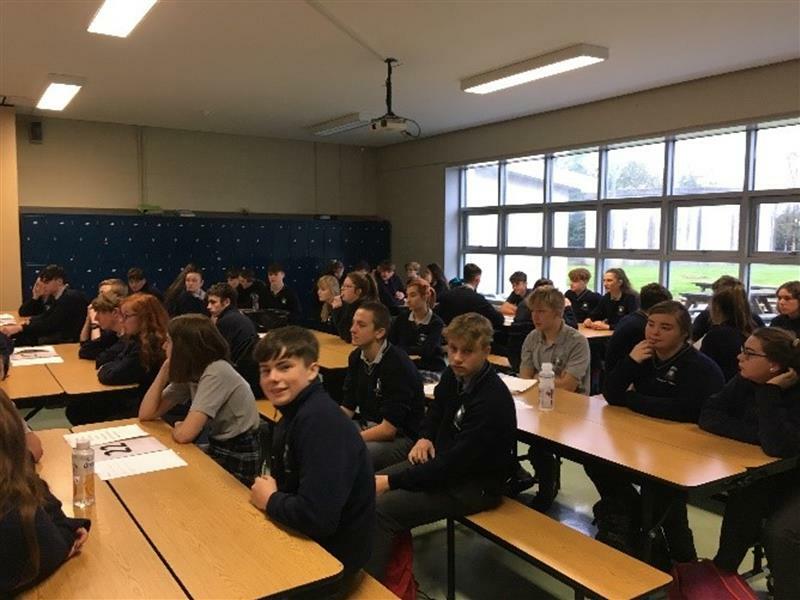 We were lucky enough to have a guest speaker Eoin O’ Hanlon who talked to the 4th and 5th year students about the importance of math and maths as a career. We found this talk very inspirational and helped us see maths in a different light. 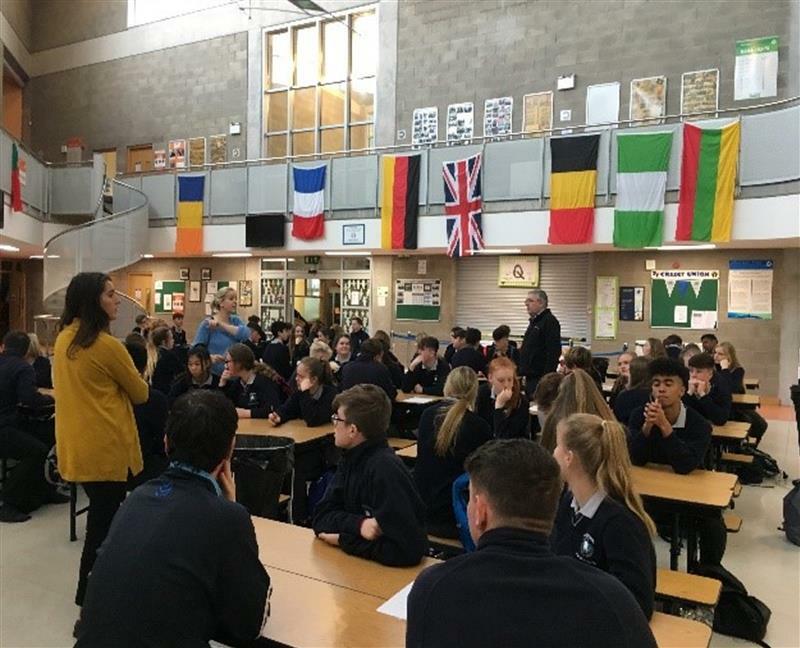 Monday began the first of 3 days of our ‘Random Acts of Maths’ for first, second and third years, where students were given maths questions to solve during lunchtime, with sweets as a reward for correct answers. 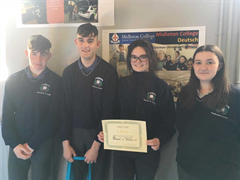 Tuesday was a jam packed day with quizzes for 2nd and 4th years – each team worked hard to get first place, but there can only be one winner – but in the 2nd years case two. 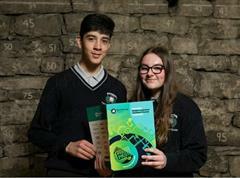 Congratulations to team 3 from 4th year and teams 6 and 9 from 2nd year. Other activities included Countdown for 1st years, as well as ‘Drop Everything and Solve’ for all years on Thursday. You’d be surprised how difficult Sudoku’s can be! Puzzles of the day were placed on the maths noticeboard from Monday to Wednesday, with a prize being given to the person who had the best attempt at answering the questions. Well done to Darragh Lyons 1A1 who got 1st prize for his attempt. As a whole we really enjoyed maths week and we are looking forward to it next year. 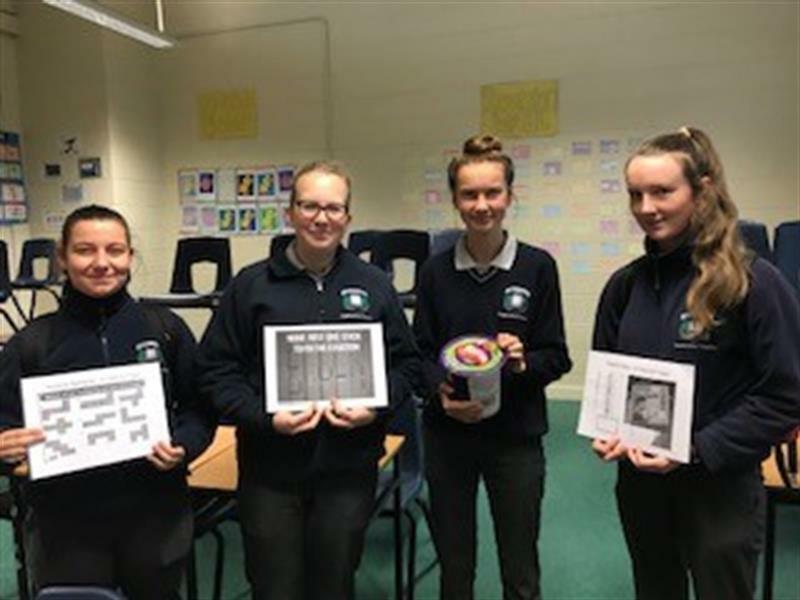 Thanks to all of the teachers and TY students involved in the running of Maths Week 2018. 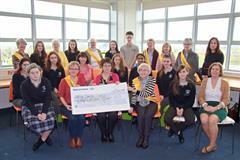 By Orlaith Curtin and Emma Hickey.